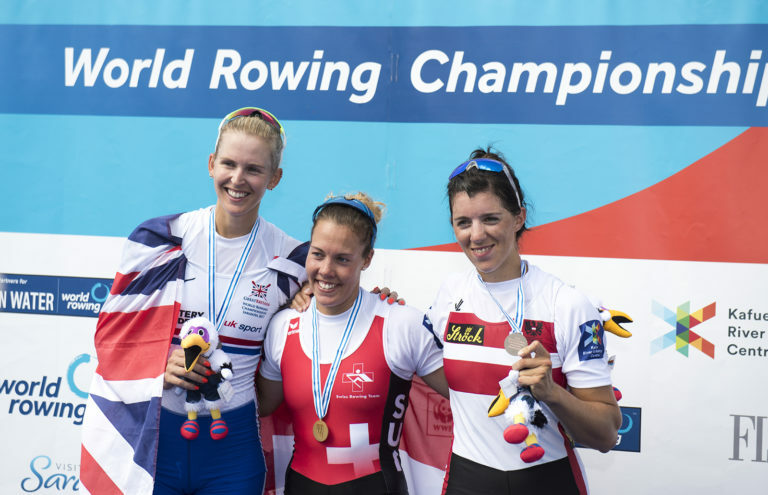 The 27-year-old Austrian sculler has been making a name for herself over the last few years. 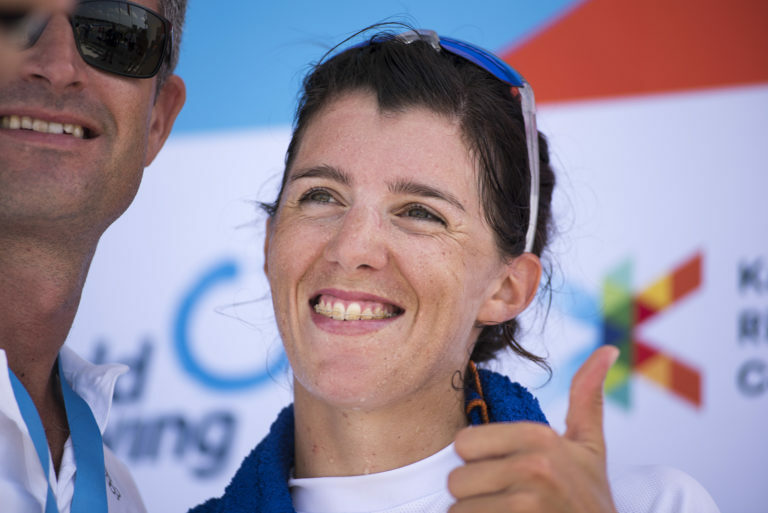 Rated amongst the best female single scullers in the world, Lobnig made the A-final of her first Olympics in Rio 2016, is already a World Cup winner and most recently won the bronze medal in the women’s single at the 2017 World Rowing Championships. Your greatest moment in rowing? I’ve had many great moments during my rowing career. The difficulty is that the better you get, the harder it is to top them. This year I would probably say my victory at the second world cup in Poznan where I set a new world cup best time. I had just come back from injury and missing out on the Europeans three weeks earlier had been really hard. That success gave me such a boost. My worst experience was missing out on the A-Final at the 2015 World Rowing Championships in Aiguebelette. I was suffering a sinus infection during the regatta and going into a B-final for Olympic qualification made it one of the hardest races I’ve ever experienced. Luckily I qualified, but I will never forget that feeling on the start line. I am so impressed by Ekaterina Karsten, I believe she is a living legend! To perform for so many years at this level is just amazing. Who do you most admire outside of rowing? To be honest I simply admire any person who is able to live his or her dream. 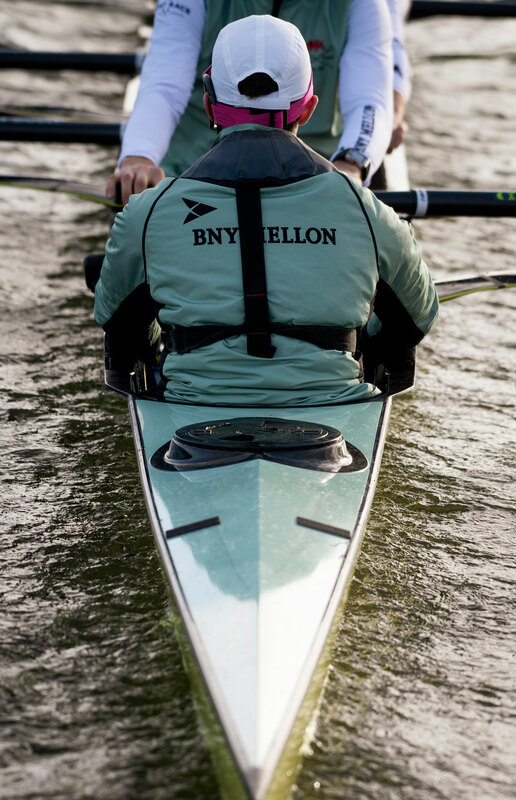 What is your favourite sport to watch, other than rowing? I really like biathlon. It’s such a tough sport and is so exciting to watch. I love having cake and coffee after a nap in the afternoon. What’s the best piece of rowing advice you have been given? Fortune favours the bold! A hard work ethic is always the key to success.